Second hand wedding dresses by designers like jenny packham in ireland. When you randomly came across a second hand Jenny Packham wedding dress in Ireland, did you see whether it accentuates your body parts and curves or not? 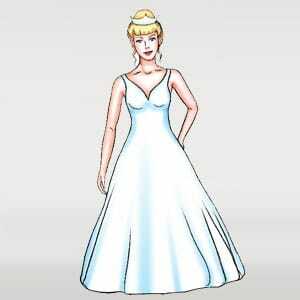 If no, then you might have to reconsider your decision of purchasing that wedding dress. And that’s when silhouettes come into the picture. 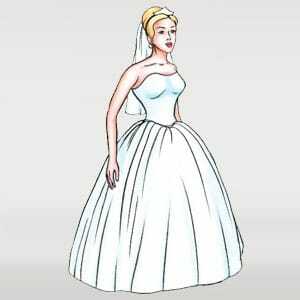 Knowing about wedding dress silhouettes is important as it helps to determine the type of dress that best suits your style and is most flattering to the shape of your body. 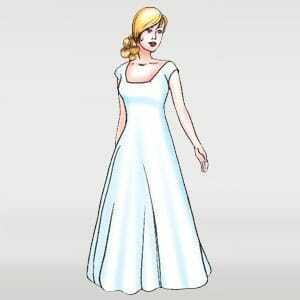 The silhouette here refers to the shape of the wedding gown and is one of the key elements of a wedding dress (along with the neckline) which can’t be ignored. Therefore, while choosing a second-hand wedding dress for sale, be familiar with the wedding dress silhouettes to bring out the best in you. 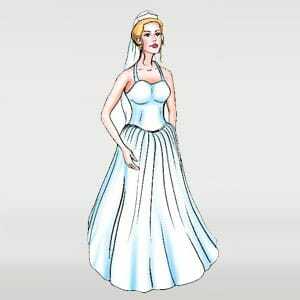 Look here for a better idea before purchasing a wedding gown in Ireland.